Congratulations to Ps John and Lilian Barnes and their household of faith for putting together an excellent conference. 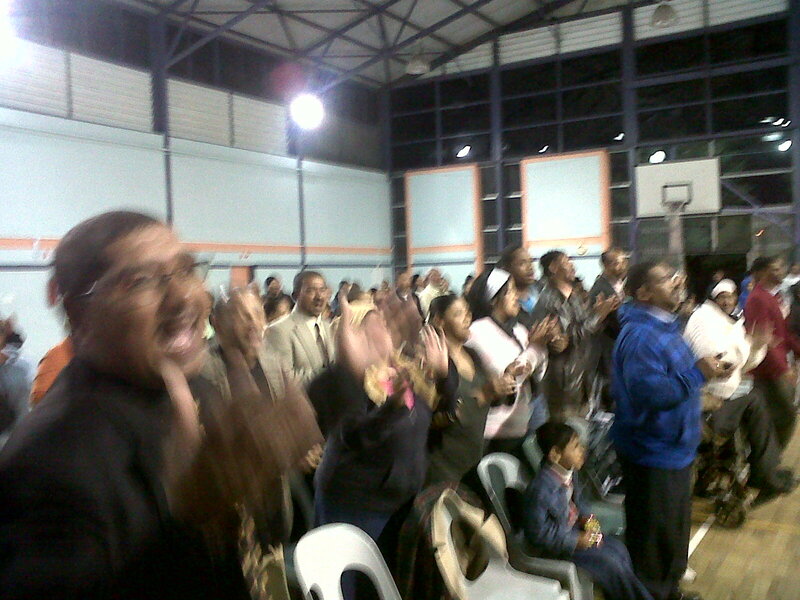 The first night was well supported by various churches and their congregations. 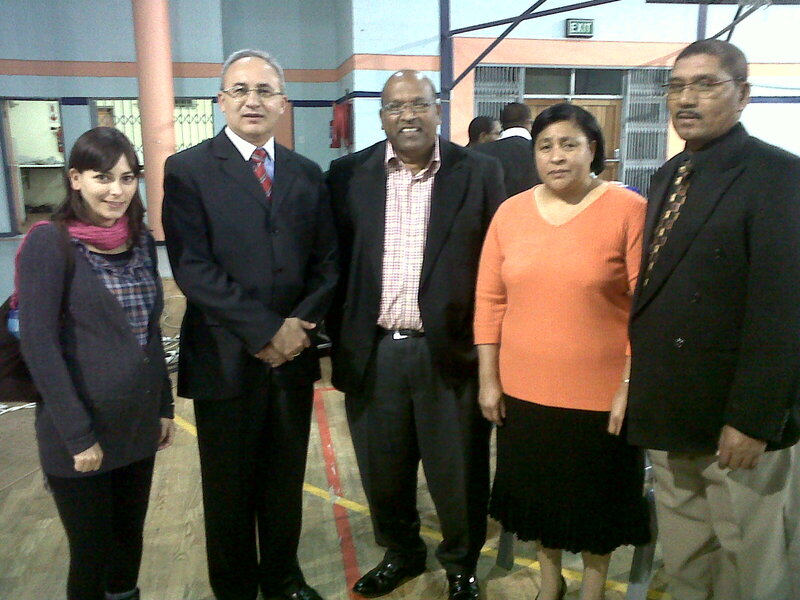 Ap Ivan Andrade was well received by the Cape Town community and the Music team did exceptionally well. The Presence of the Lord was rich in the gathering.